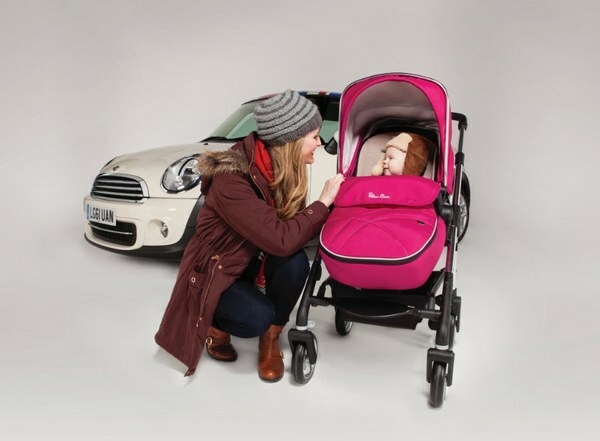 Here at Babyology headquarters we’ve noticed that our readers love the opportunity to win a pram. So it stands to reason that there will be triple the amount of love for our August competition – we’re giving readers the chance to win one of three Silver Cross Wayfarer prams valued at $749 each! Silver Cross is synonymous with British elegance and the Silver Cross Wayfarer is the epitome of contemporary style and practical features – a simply smashing combination! 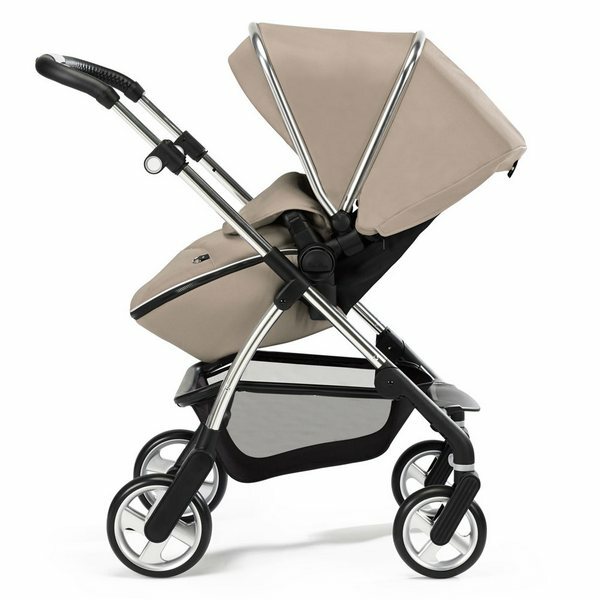 The Wayfarer is a true three-in-one combination pram. Each Wayfarer comes with both a carrycot and a multi-position forward and rear facing seat unit as standard, making it the perfect pram to take your baby from newborn to preschooler. The Wayfarer is lightweight, compact, has a brilliant one-piece fold and can be combined with the Maxi-cosi car seat for a complete travel system. There are plenty of features for parents to love including easy-handling four way suspension, natural bamboo fabric carrycot and mattress linings, a large shopping basket and more. The striking chrome chassis gives the pram a modern edge and to keep you one step ahead in the style stakes, the Wayfarer comes with an ingeniously designed hood and apron pack that fits both the pram and the carrycot, allowing you to update the look of your pram in a snap! With seven colours to choose from, you might even be tempted to have one for each day of the week! Three very lucky August competition winners will each receive a Silver Cross Wayfarer pram in their choice of colour (choose from Black, Chilli, Lime, Sky Blue, Sand, Raspberry or Damson). The total value of each prize is $749 and will be delivered anywhere in Australia. The value of the total prize pool is $2247. It’s now even easier to enter – just fill in the form below and you’re in. You’ll also be signed up to receive our weekly newsletter showcasing our best stories from the week. If you’re already a subscriber, just fill in the form to enter. Entries must be in by midnight, 31 August, 2013.